DYFED-POWYS POLICE is making sure communities have the confidence to report stalking during National Stalking Awareness Week 2018. Officers, PCSOs and specialist staff are raising awareness of stalking and harassment during National Stalking Awareness Week 2018, led by Suzy Lamplugh Trust. They will be visiting stalking victims, offenders, partner agencies – including refuges – and hosting pop-up stalls out in their communities to raise awareness of stalking and the support available. This includes the national helpline and more localised support for victims and witnesses via Goleudy, a service provided by the Police and Crime Commissioner of Dyfed-Powys. Stalking is repeated unwanted contact from one person to another, which demonstrates either a fixation or obsession and causes the victim to feel alarm, distress or fear of violence. It may involve personal contact but also via the phone, email, letter or social media. Stalking behaviours could be as simple as rearranging garden furniture, sending unwanted gifts, loitering on the pavement outside their house or even calling social services to maliciously report ‘poor’ parenting. The law to protect people from stalking in England and Wales is the Protection from Harassment Act 1997. It was amended in November 2012 to include ‘stalking’. Since that change, Dyfed-Powys Police has recorded 94 stalking crimes to date. 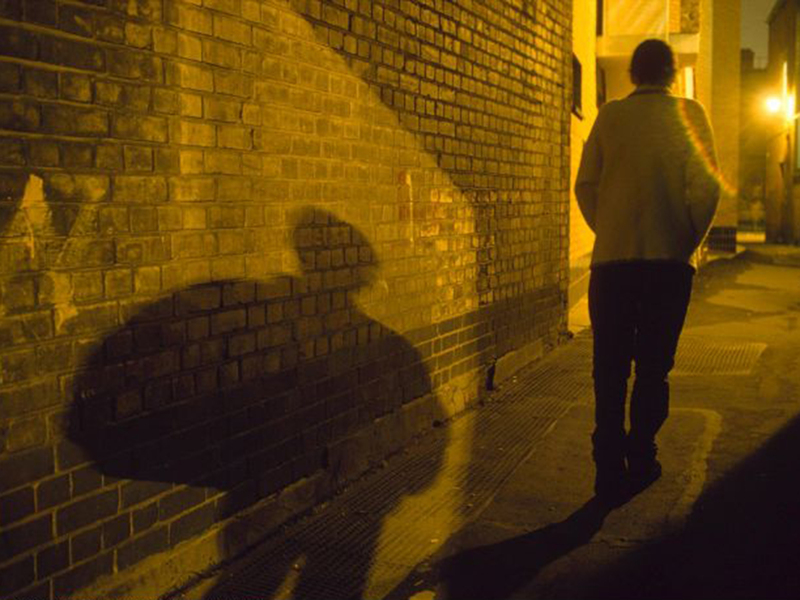 Detective Superintendent Anthony Griffiths, force lead for the Protecting Vulnerable People Unit, said: “Stalking can have a huge emotional impact on victims affecting their self-esteem, self-confidence and feelings of safety. “Statistics show victims may suffer up to 100 incidents before reporting the issue to police and we want victims to know that they can come to police sooner and will be taken seriously. They should never feel they are wasting our time or that they are over-reacting. Taken in isolation, events might seem unremarkable. But in particular circumstances and with repetition, they take on a more sinister meaning. Unwanted communications may include telephone calls, letters, emails, faxes, text messages, messages on social networking sites, graffiti or sending or leaving unsolicited gifts. Unwanted intrusions include following, waiting for, spying on, approaching and going to a person’s home. A stalker may also order or cancel goods or services, make complaints (to legitimate bodies), damage property or follow and try to talk to you online (cyberstalking). Keep a record of what happened, where and when you were followed or telephoned, or when you received post or email messages. Write down information as soon as possible when events are still fresh in your mind. Tell the police if any neighbours or others saw or heard what happened. Record how the suspect looked or sounded – try to include what they were wearing and the make, number plate of any involved car.